Time: April 10 - June 12, Wednesdays, 12-2 p.m. This survey of painting techniques is perfect for beginners and suitable for artists of all levels. 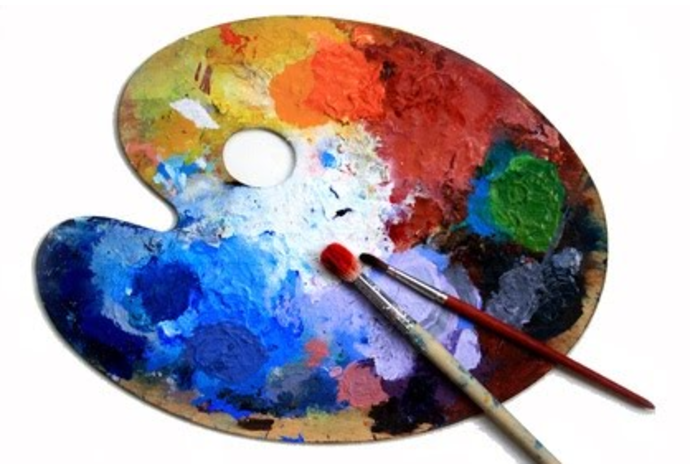 Nickel Plate Arts' Studio Artist John Reynolds will teach a survey of painting techniques and skills needed to create representational and abstract paintings using the Acrylic medium. Classes will focus on students strengthening their creative process, providing a comfortable learning environment for beginners and a relaxed opportunity for more experienced artists seeking an opportunity to boost their skills. Nickel Plate Arts will provide basic materials, but participants may also bring their own supplies. Students must be 15 and older.